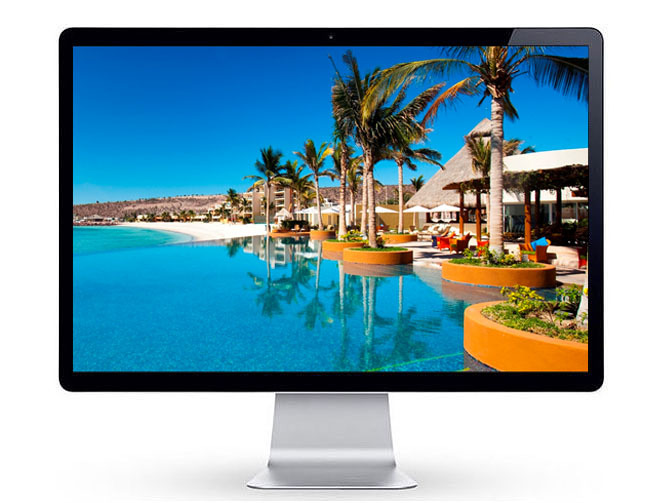 Mission: Assist U.S. vacation and retirement home buyers with the evaluation of a second home south of the border offering incomparable economic advantages. Key Insight: Marketing automation presents a welcome solution for longer sales cycles and buyer education. SearchWrite employed a lightweight, nimble CRM system to manage an emailing matrix that guided prospective home buyers through a series of mini-lessons and preference surveys. Email tracks were elevated with positive buyer feedback. 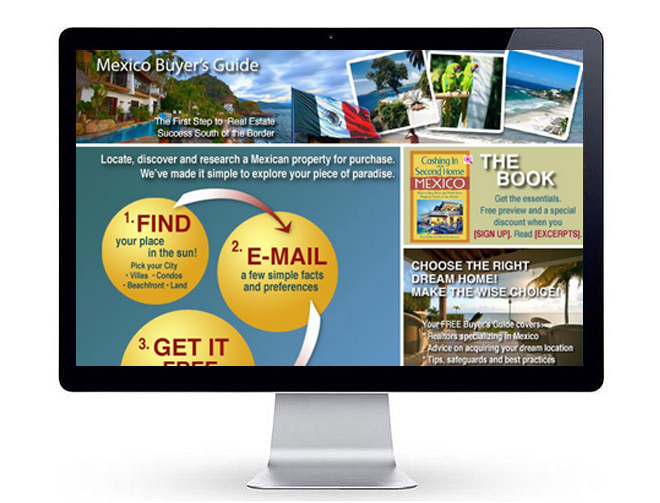 Lead generation campaigns must never lose sight of their intended purpose. By attracting prospects with an initial curiosity and interest, CRM techniques can cultivate those interests over time. 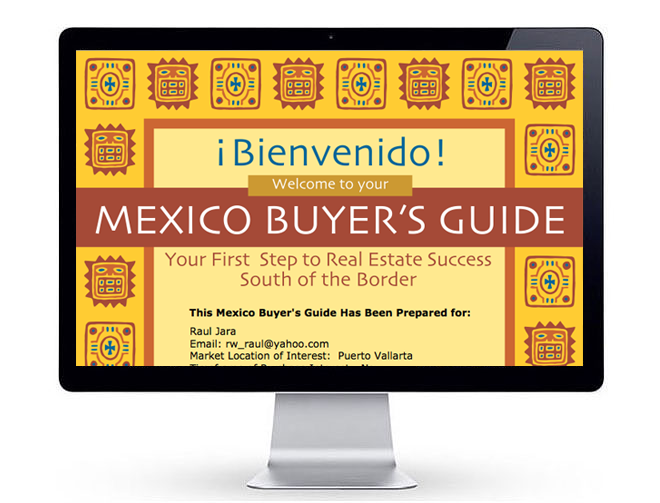 The home page for the Mexico Buyer's Guide presents a simple, 3-step sign-up to start the process going. 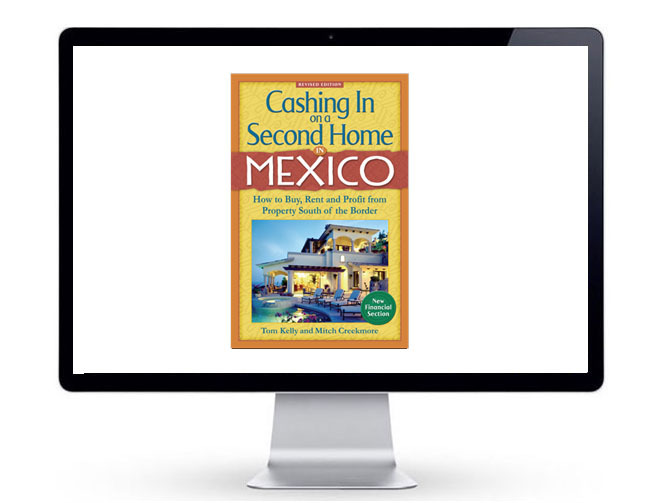 The marketing team was privileged to include the author of "Cashing in on a Second Home in Mexico," infusing the "closed-loop" dialogue with a wealth of knowledge and information at every turn.